Demetris and his team (Dimitrios Dessylas, Rox Kulliye and Spyridon Michelakis) under the same name, chose to combine tourism with philanthropy in their proposition for BattleHack. Their idea is that visitors may use the PayPal platform to donate an amount of money in exchange for hearing and viewing a story about historical monuments of world heritage in Athens. Receivers of the donations will notify the donor about the progress of their cause via social media and SMS. Demetris, a PhD researcher from Ioannina University, talked a lot about his important startup experience abroad and also Rox came in to praise the high level of the Greek human capital in the field. Interviewed by Yannis Rizopoulos for Tech Talks Central. Demetris is a passionate startuper. He holds a B.Sc., M.Sc. in Computer Science and a Phd in Computer Vision. His research interests include image processing, robotics and Internet-of-Things applications. His work has been presented in international conferences and journals. Currently, he is CTO in CemUP, a social marketplace for professional coaches, where pro coaches can offer their services and pro athletes can book training services via a user friendly platform. In CemUP, Demetris deals with the adoption of wearable technologies in the measuring of pro athletes progress and health monitoring. Loukanikos (GR for sausage & the team's nickname) was an Athens stray dog that won international fame as a canine protagonist of the numerous riots in Greek capital, the last years, where he always sided with the street protesters against the police. It died peacefully in Oct. 2014, at the home of a person who cared for him, his health burdened by the inhalation of riot chemicals for so many years. BattleHack is a 24-hour full hackathon event where developers program an application that actually works by the end. It's organised by Braintree and PayPal. Each year it runs in 14 countries and the best 14 teams go to San Jose for the finals, where the final winner receives $100.000 in their PayPal account to spend as they wish. 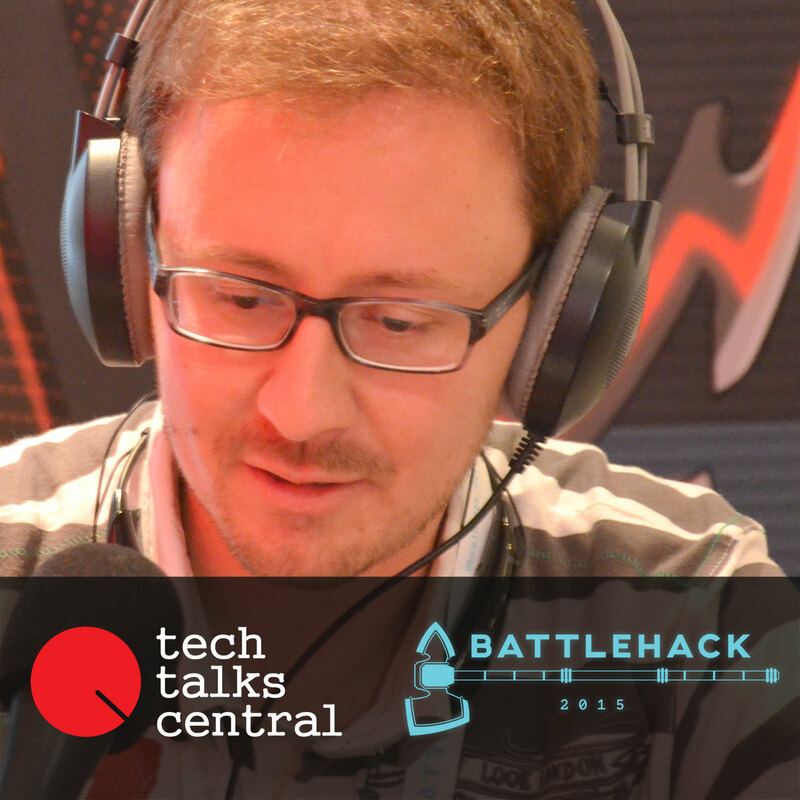 Tech Talks Central was at BattleHack Athens 2015 (May 30th) and interviewed 8 of its participants drilling into the why's and how's of BattleHack.